This morning, I shared my testimony, the story of my journey meeting and embracing Jesus, with some high school students. 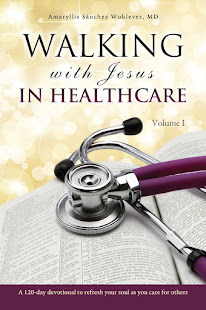 While sharing how praying with patients has transformed the way I care for people as a doctor, I read this devotion from my book, Walking with Jesus in Healthcare. 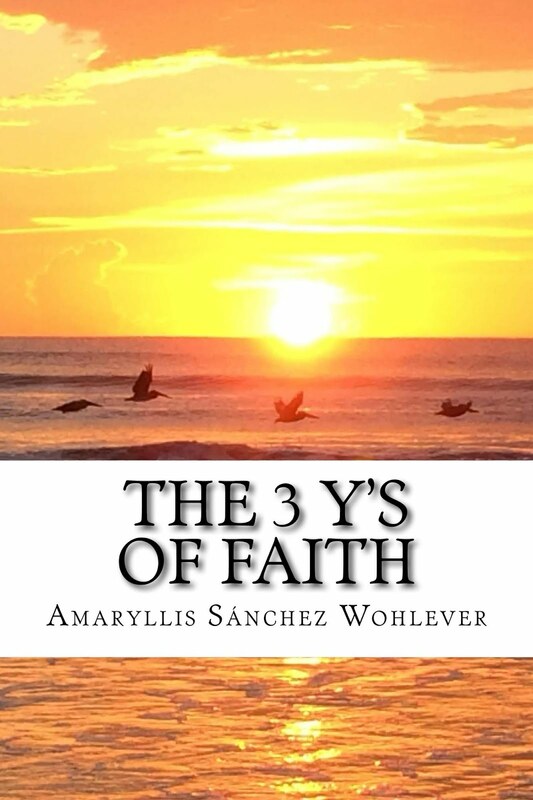 The book is a 120-day devotional written to encourage and empower all who care for the physical, emotional, and spiritual well-being of others. It is based on the Gospel according to Luke, the physician. Here's an excerpt from day 90. Every time we open the door to greet another human being in need, we bear a tremendously powerful gift. Jesus said plainly that God’s kingdom is within us. Within us! We must have the courage, willingness, and love to share Him with others, for Jesus Himself sent us out to spread His message of hope, healing, and life (Matthew 28:18-20). During my second mission trip to Guatemala, I experienced God’s kingdom at work in medicine. 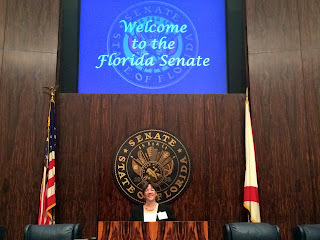 As a young mother shared the challenges she’d endured that week, I felt helpless. What were we doing there anyway? Treating chronic conditions for one week would be like adding a drop of water into a sea of needs. While such thoughts conspired to discourage and paralyze me, the Holy Spirit within urged me to pray with her. So I did. As I began to pray for her, she began to pray for me in our native Spanish, and the gates of heaven opened. Suddenly, we were before God’s throne interceding for one another, two sisters seeking God’s face together. God’s kingdom broke through my apprehension and her pain, touching each of us deeply. Our heartfelt prayer transcended her overwhelming needs and my inadequacy to meet them. As our prayer ended, we knew we were in God’s presence, having tasted His living waters. The kingdom of God does not come with our “careful observation” but with our prayerful surrender. I have learned how to overcome that helpless feeling that sometimes still visits me; when I bring it to God, He is more than sufficient. God's kingdom is an endless river of mercy, healing, and grace. As I call on Him, He is faithful to reveal the glories of His kingdom. May we surrender our lives more fully each day and continue to call on Him! 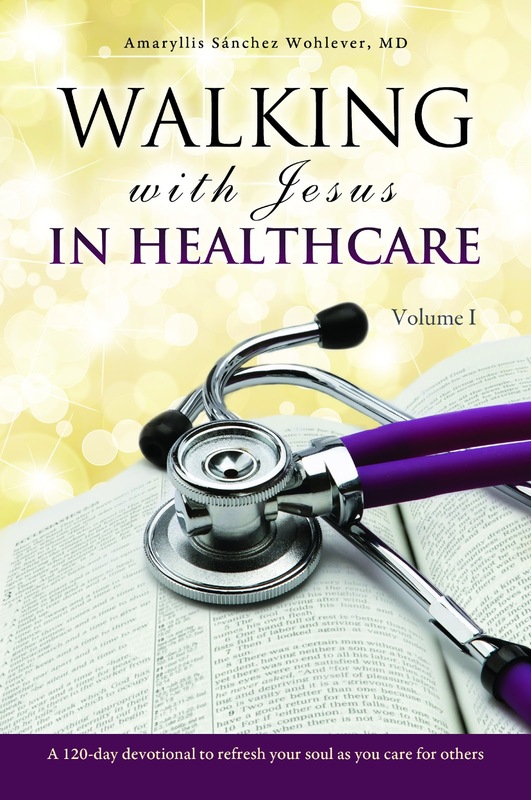 To find out more about Walking with Jesus in Healthcare, please visit my website. And consider sharing this excerpt with your friends in healthcare! They probably need some encouragement today.